BandLab is where musicians and music fans from all over the world can come together to make, collaborate on and share music. The platform offers an easy, all-in-one solution for the modern social musician. It is wholly owned by BandLab Technologies, and is the flagship digital product in the organisation’s portfolio of music experience brands. Since 2015, BandLab’s mission has been to break down the technical, geographic and creative barriers between creators, collaborators and the music community. 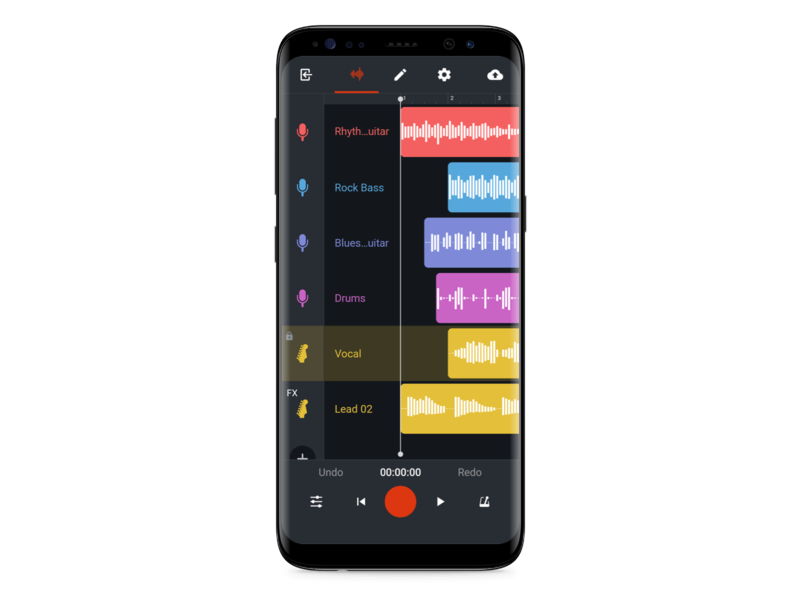 BandLab works on both iOS and Android. 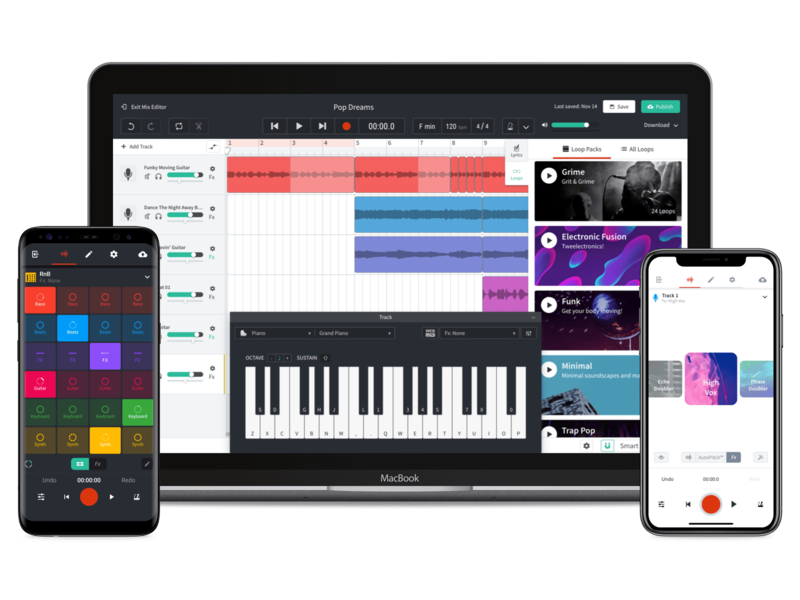 Everything users create is hosted in the cloud, so they can capture musical ideas wherever they are, then further develop them using BandLab’s web-based, MIDI-enabled app. They can choose to make their music public, so other musicians can collaborate and add their own skills to the project. They can form bands with other musicians—from across the street or the other side of the world. Or invite anyone they like to collaborate on an individual project. BandLab keeps track of every change to every song with Tree View. So no lick, riff or rhyme is ever lost. 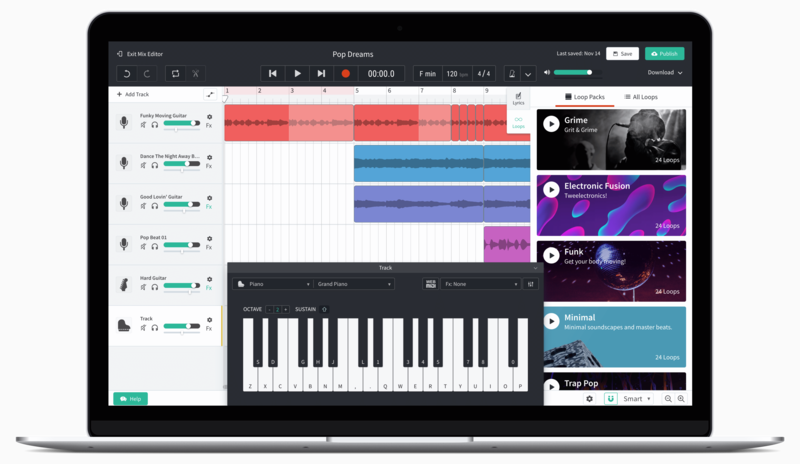 BandLab features advanced music-making tools on the web, including a MIDI editor, a huge library of pre-made loops and virtual instruments including pianos, organs, strings, woodwind, brass and bass. There’s also a range of drum kits, drum pads and a drum machine. BandLab also offers a range of guitar effects which can turn any computer into an amplifier and can be added either during or after recording. 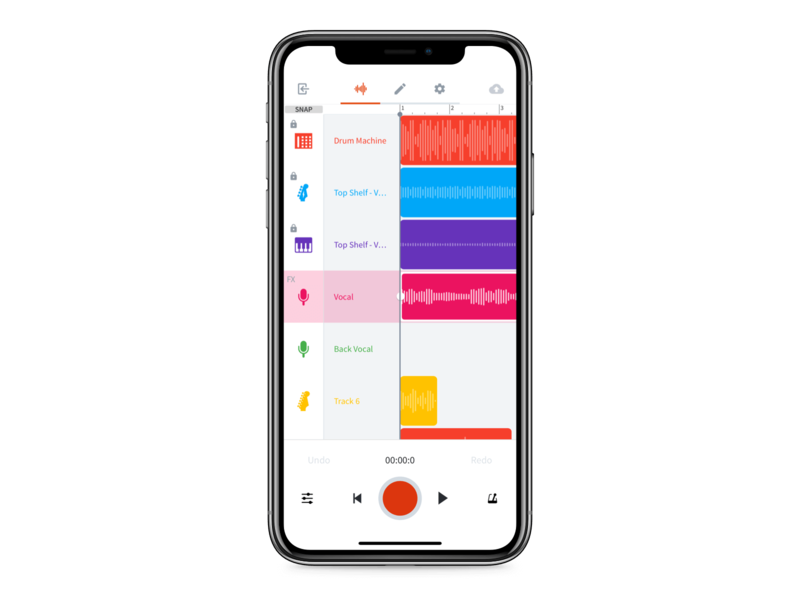 On mobile devices, BandLab offers 12 channels to start recording and developing ideas. BandLab’s Shouts are photos or short videos users take to show what’s inspiring them or they think might inspire others. They can also add text, drawings and filters to Shouts and then share them on BandLab or their other social networks. Musicians and fans can download BandLab for free from the iTunes or Google Play stores. If you’d like to find out more, check out our blog.